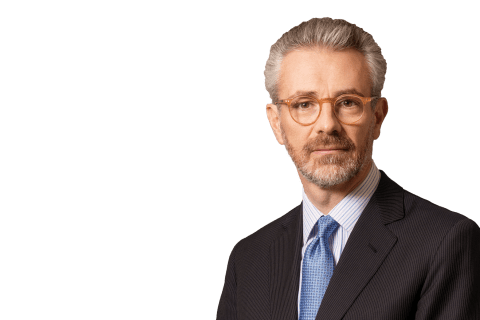 Shearman & Sterling advised Cooperativa Muratori & Cementisti-C.M.C. 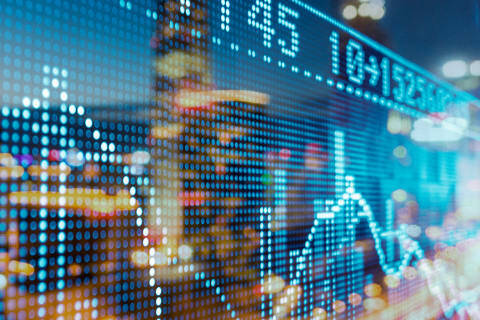 di Ravenna Società Cooperativa (CMC) on its €325 million high yield bond offering. The €325 million senior notes mature in 2023 and have a fixed coupon of 6%. The notes are listed on the Official List of the Luxembourg Stock Exchange and traded on the Luxembourg Stock Exchange’s Euro MTF market. The proceeds from the offering were mainly used to repurchase and redeem CMC’s existing senior notes due 2021 and to pay fees and expenses related to the transaction. CMC is an international construction company headquartered in Italy. 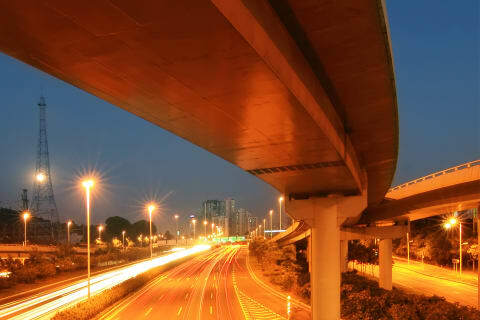 It constructs transport infrastructure networks including roads, motorways, tunnels, bridges, viaducts, railways, undergrounds, and airports. The Shearman & Sterling team was led by partners Jacques McChesney (London-Capital Markets) and Tobia Croff (Milan-Capital Markets); counsel Tommaso Tosi (Milan-Capital Markets); and included associate Fabio Pazzini (London-Capital Markets) and trainee Lucrezia Sperzani (Milan-Capital Markets).